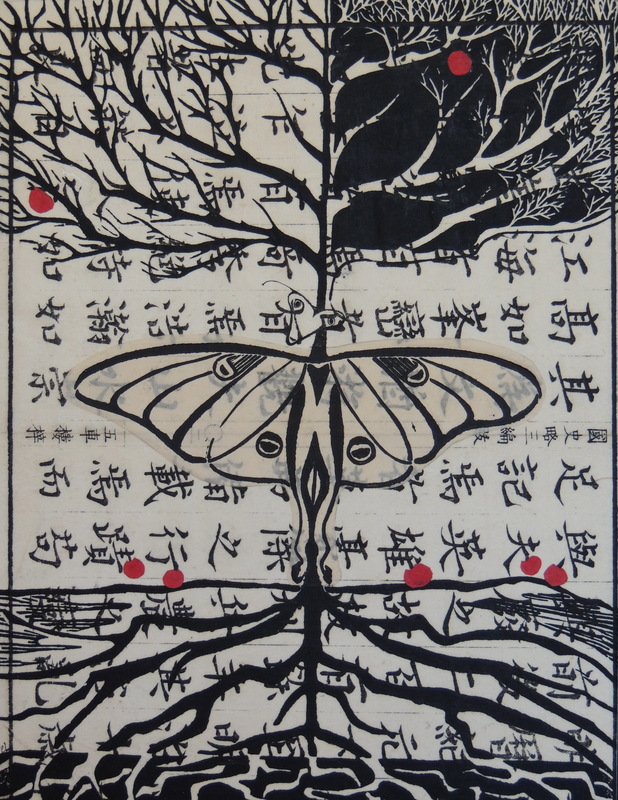 During this year’s Twisp Art Walk, the Spartan Art Project will premier show “Pataphysics,” a mixed media reflection on humans, insects, and their reactions to one another. Twisp artist Karel Renard’s combination of traditional print methods, paint, and a variety of other mediums make for unique and beautiful pieces. The show will be open during the entirety of the Twisp Art Walk, on Saturday, June 7, 4-8pm. 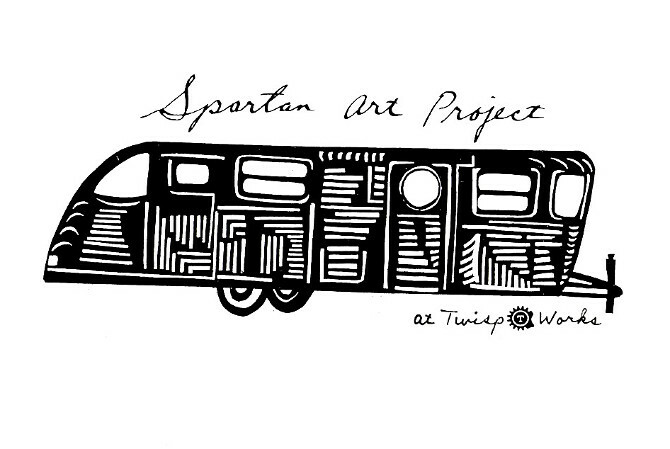 Located on the TwispWorks campus, the Spartan Art Project is a refurbished 1951 Spartan Imperial Mansion turned into a mobile art gallery. Conceived by three Twisp artists, this beautiful space has become a venue for gallery openings, musical presentation and performing arts, and community gatherings of all types.